Friend, the Pittsburgh Parks Conservancy is your non-profit partner in the parks. Whether we're planning wintry hikes, encouraging families to get healthy outdoors, or helping you shop for the holidays, we’re committed to making your life better through vibrant, healthy parks. Read on for ways to get out in your parks this month! Whomever you're shopping for this holiday season, give them parks! Our online gift guide makes it easy to find the right gift for someone great, all while helping your parks grow. >> Click here to shop the gift guide. 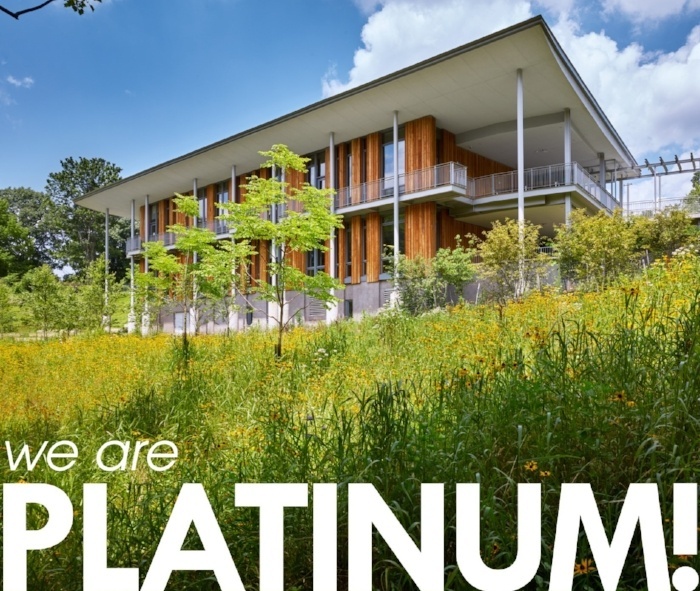 The Frick Environmental Center has earned the prestigious Leadership in Energy and Environmental Design (LEED) Platinum Certification. LEED, a national certification system, promotes healthy, highly efficient, and cost-saving green buildings. LEED certification is a globally recognized symbol of sustainability and Platinum Certification is the USGBC’s highest level of recognition. >> Click here to learn more about this recognition. Too often we underestimate the impact that nature and play have on children’s health. In fact, studies show that one of the best ways to stay healthy is to simply step outside. Through Parks Rx, families are finding fun (and free!) ways to get active in their parks. 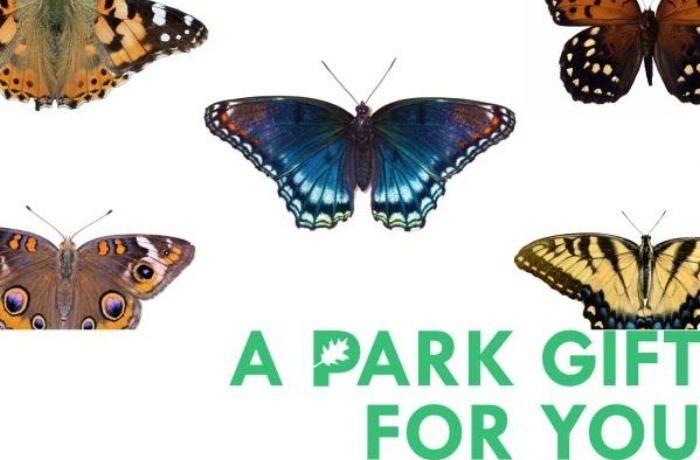 >> Click here to find free Parks Rx resources. 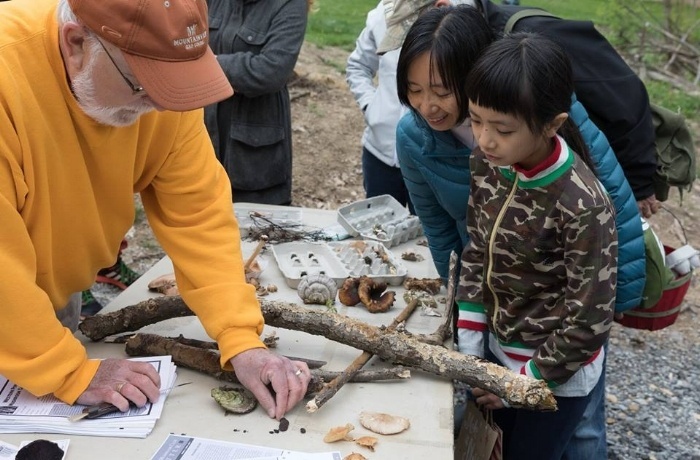 When we put out the call for Pittsburghers to weigh in on future projects in Schenley Park, hundreds of you made your voices heard. 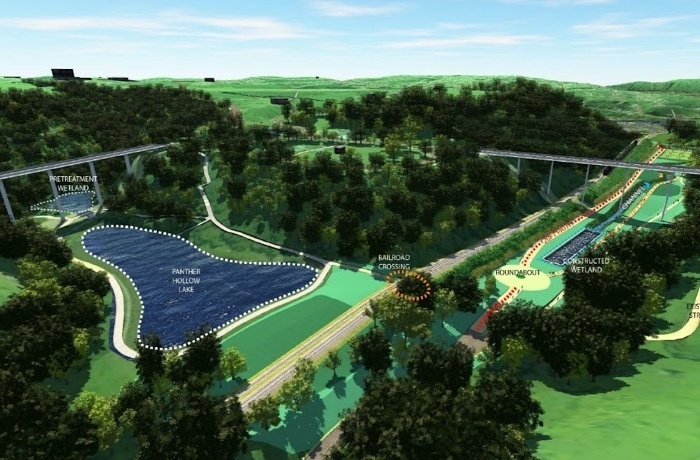 With input from so many people, we have made big strides in developing a concept plan for Schenley Park and, more broadly, the Four Mile Run Watershed. >> Read more about the project here.